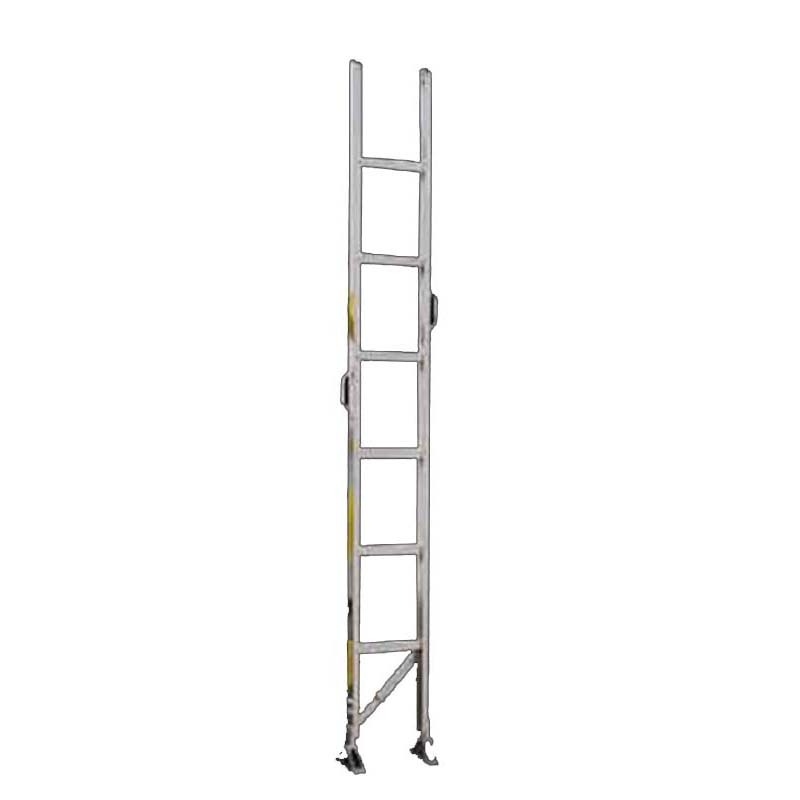 ALCO-LITE folding ladders offer the ultimate in portability for low to medium height access. Compact design fits easily on any service vehicle. 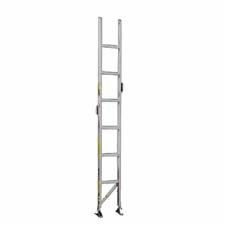 Please Note: NAFECO is only able to sell Fire Ladders to Fire Departments!